How Far is Siddhesh Rohan Landmark? 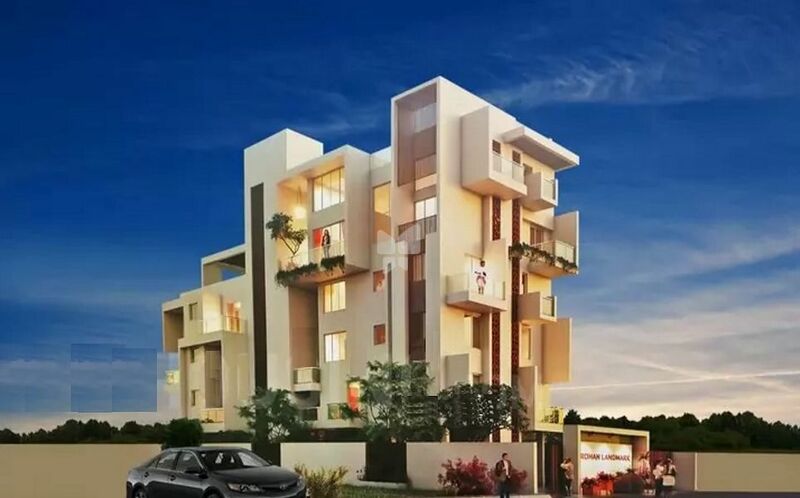 Rohan Landmark is a magnanimous residency that comprises of homes truly amazing. The project is the blend of specialized modern amenities and design that caters to the need of elite lifestyle. Far away from the hustle-bustle of the city chaos, the project gives a calm surrounding and pleasant spaces to live in. Each apartment comes with spacious rooms having large windows that invites enough light and fresh air throughout the day. If you want to gift your family a peaceful home, then Rohan Landmark is the right one to go for. Offering the panoramic view of the city, enjoy every moment well spent at Rohan Landmark along with your loving family.